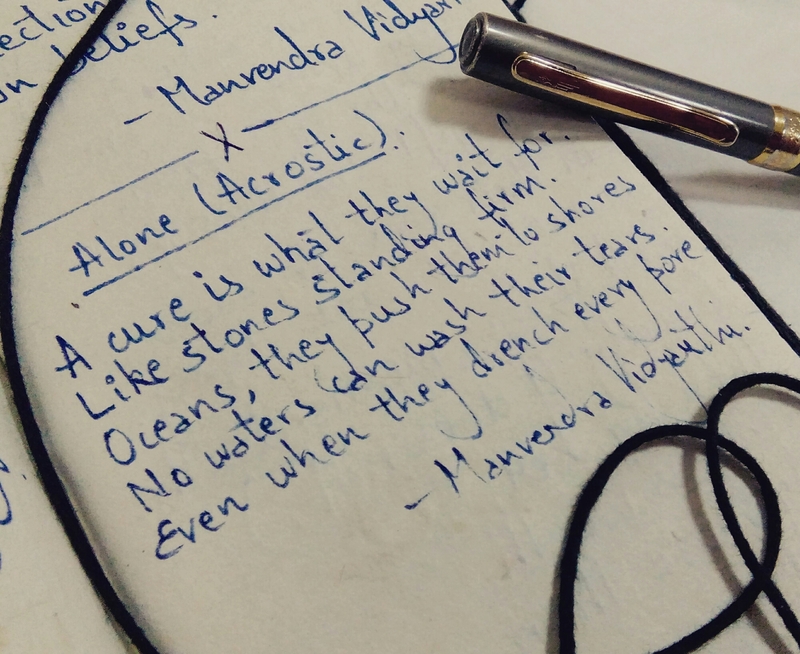 Alone (Acrostic) | The Stories Beneath the eyes. A cure is what they wait for. Oceans, they push them to shores. No waters can wash their tears. Even when they drench every pore.